Four Star gold, bed and breakfast. Seaview, boutique, bed and breakfast, accommodation. The"Red Granite Cottage by the sea", our cosy home in Fionnphort, Isle of Mull. 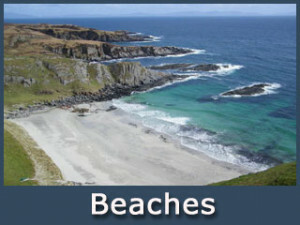 Ideally situated on Iona and Staffa's doorstep. Absolutely offering a complete Hebridean, bed and breakfast experience and above all a quality, comfortable, relaxed environment since 1990. 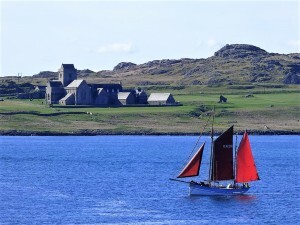 Enjoy panoramic views of the Isle of Iona, and its historic Abbey whilst tucking in to famous Fingal's Breakfast. 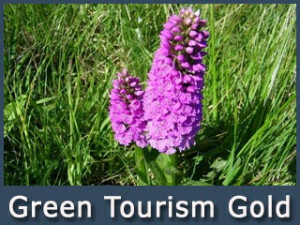 Furthermore experience award winning, Visit Scotland 4 star Gold, Green Tourism gold, authentic Scottish, b & b, accommodation. Finally be cared for, with true Highland hospitality from your genial west coast Scottish islander host John Noddings. Your ideal Mull bed and breakfast. A Complete "Hebridean Experience." 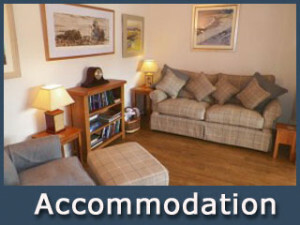 Seaview B and B, is a tastefully renovated traditional Hebridean cottage. The Noddings family our boutique accommodation built by lighthouse stonemasons in 1870’s from local Tor Mor red granite rock. 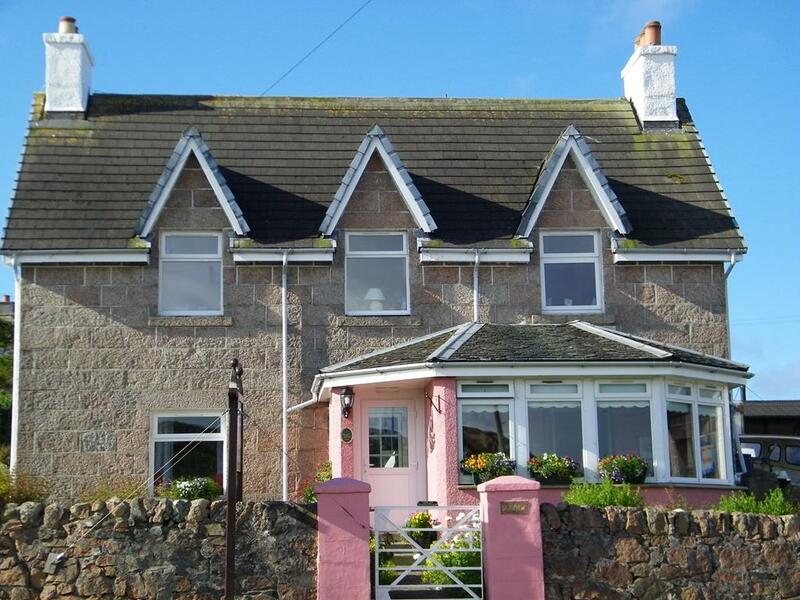 Superbly located B and B in the heart of the peaceful village of Fionnphort, Isle of Mull. 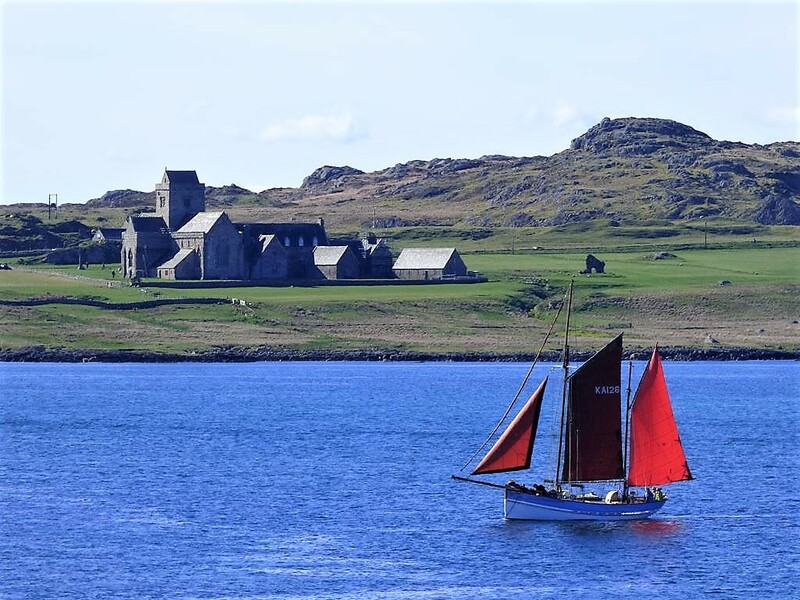 Consequently award winning Seaview has the prime panoramic views overlooking the spiritual Isle of Iona, and historic Iona Abbey. Seaview bed and breakfast, Fionnphort, Isle of Mull, the nearest B & B, accommodation on Mull to the Isle of Iona and Isle of Staffa. An ideal hub, Seaview's accommodation absolutely allows you to enjoy and explore this wonderful Sea Kingdom at your leisure. Truly the only Visitscotland 4 Star Gold, Green Gold, accommodation close to Iona, proudly one of few in Scotland! of the Iona Sound's turquoise waters. Allowing you to gaze from our front rooms to spectacular seascapes across the Iona Sound to Iona and the historic Iona Abbey. Uniquely our bed and breakfast accommodation at Seaview boasts prime, superb, panoramic views Additionally Seaview overlooks Fionnphort’s white beach taking in its landmark split red granite rock, feet from our front door. Similarly, our breakfast room and front bedrooms have fabulous seascapes of, Iona Abbey, "Last Munro" Ben More, and Ardmeanach's cliffs. Please use website planning your travel, trips and holiday on the Ross of Mull, Mull, Iona, Treshnish, and Staffa. There are many information pages on this site. You are most welcome to use this website for as a comprehensive reference for your holiday. West Coast Sustainable Fresh Breakfast Food at Seaview bed and breakfast, excellent choice for vegetarians, vegans and meat eaters alike! Breakfast is a relaxed and leisurely affair at Seaview bed and breakfast. Served in the breakfast room with glorious panoramic views over looking the aquamarine blue waters of the Sound of Iona, the Iona Abbey and Fionnphort's powder white sandy beach. Therefore guaranteed absolutely the best breakfast with spectacular views on the Isle of Mull. Additionally John offering you genuine, warm Scottish B and B hospitality. Complimenting this is Jane's tasty homemade scotch pancakes, naughty homemade whisky marmalade and the famous "Fingal's Breakfast". For our vegetarian guests is the lovingly prepared, " Big Veggie Breakfast, " and other good choices for veggie and vegan alike! 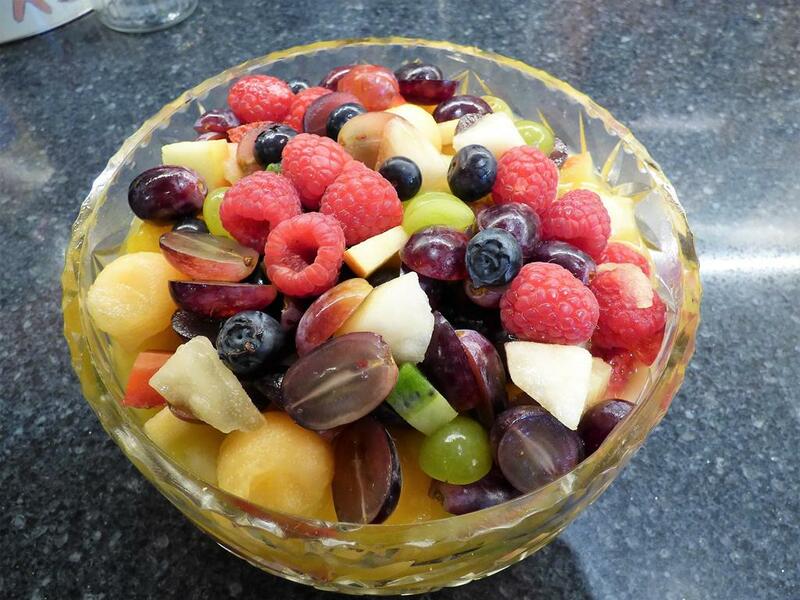 Click here for Seaview B and B Food Page Eating out Evening meal options read more here! 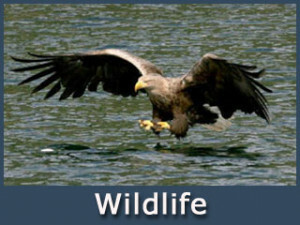 Mull's Wildlife galore, Scotland's eagle capital! 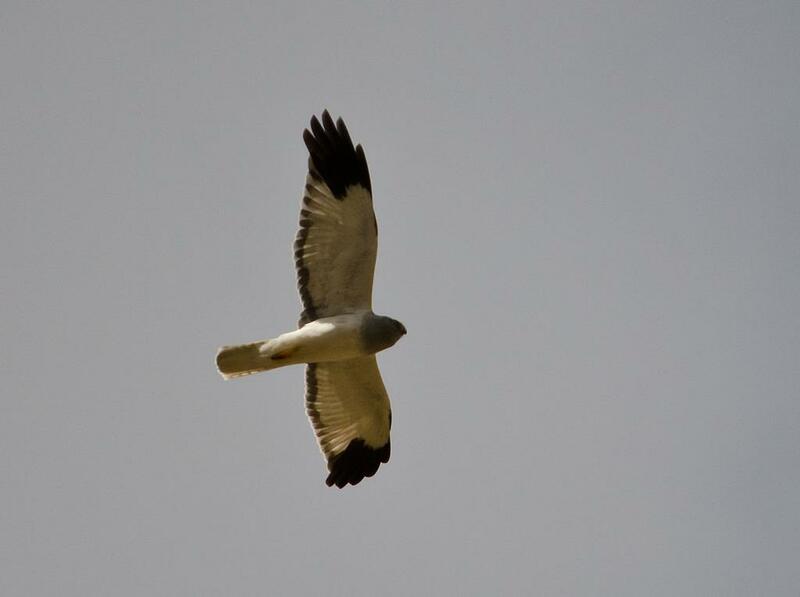 Absolutely on the Ross of Mull, eagles, sea eagles, hen harriers, otters, corncrakes, puffins, whales and dolphins. 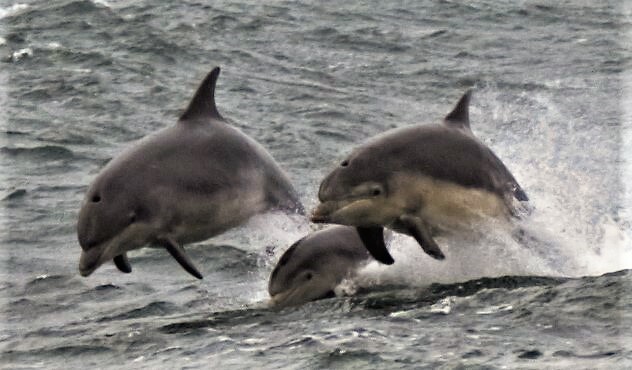 Maximize your stay and reserve day trip with our wildlife expert, Bryan Rains of Wild About Mull read more . Alternatively John can make this booking with Bryan in advance for you if you wish. 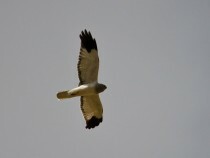 Perhaps look at our detailed wildlife page below. 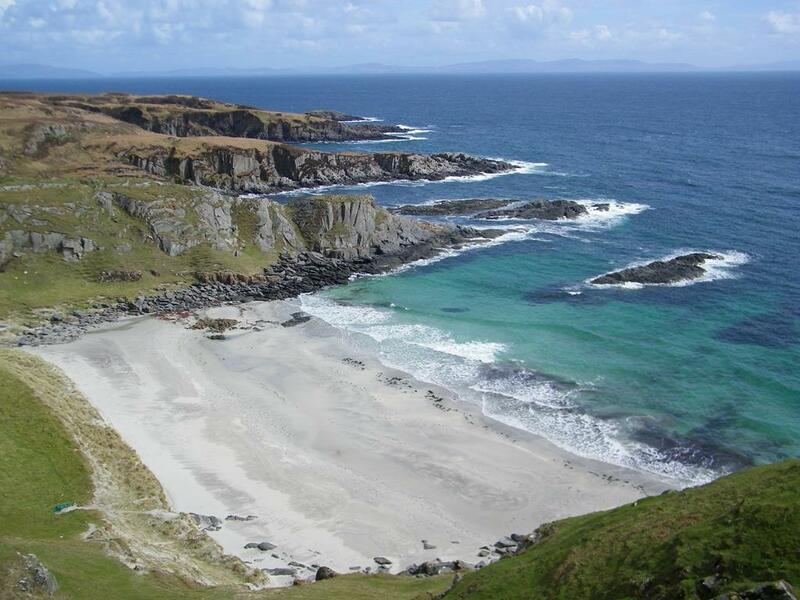 Experience the Ross of Mull's magnificent Coastal walking, soaking in fabulous seascapes and hidden gem sandy coves. 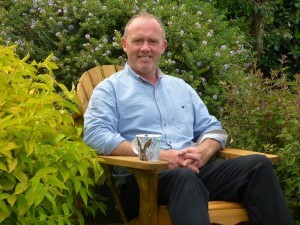 Consequently John is delighted to offer advice on walking routes on your arrival at Seaview B and B. Our walking page offers a dozen scenic walks for all abilities. 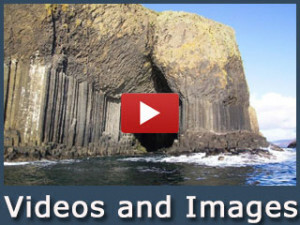 Above all, Wonderous Isle of Staffa and Fingal’s Cave , a must visit wonder of the world. Also John will happily reserve this boat trip for you when you arrive at Seaview bed and breakfast. Long established successful family bed and breakfast. Importantly Seaview bed and breakfast is a sustainable ethically aware business. 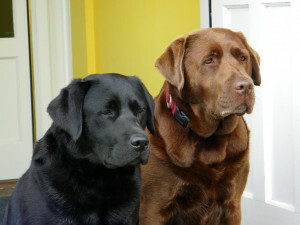 As a result John and family have provided 29 years B and B at our accommodation in Fionnphort, Mull. Furthermore many returning guests are a testament to our ability to care and look after all passing to Iona. Hence, we believe our Isle of Mull accommodation, Seaview bed and breakfast offers maximum comfort and professional courteous care. Relax and chill out whilst having a "good craic" with John who will help you make the most of your stay. Wee things at our bed and breakfast! Finally safe, free, private car parking is handily located at the front of our house for guests. 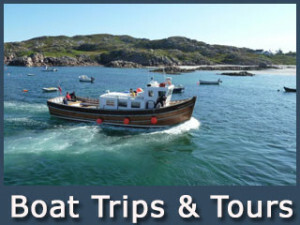 Consequently you can leave your car there and go exploring Iona and Staffa with no worries! Och, almost forgot! 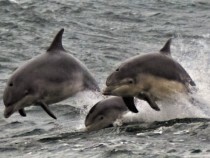 complimentary Wi-Fi for our Mull B and B accommodation guests is available. Magical Mull everything other Hebridean islands have and more! 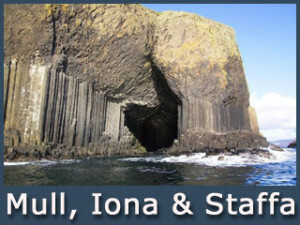 Historic Iona, Iona Abbey and Spectacular Staffa and Fingal's Cave. 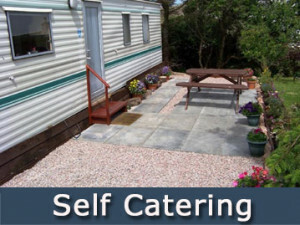 Additionally Seaview's website not only shows what Seaview bed and breakfast,accommodation offers. 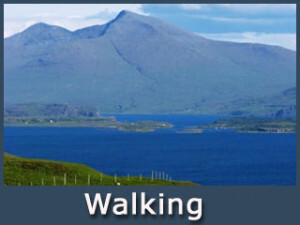 Importantly it can also be used as a comprehensive guide about exploring Mull, Iona and Staffa. 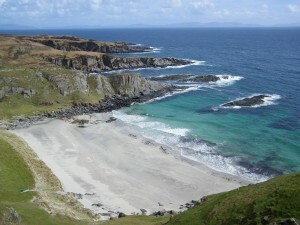 Finally Isle of Mull, is the most easily accessible of all the Hebridean Islands. Hence three Calmac ferry routes serve Isle of Mull from the Scottish west coast mainland. Oban is the primary mainland port. Glasgow airport is a maximum 3 hours drive to Oban ferry port. Furthermore Oban ferry terminal, served by train from Glasgow, taking in 3 hours of spectacular, highland scenery on your journey. Alternatively enjoy a scenic 3 hour bus journey from Glasgow Buchanan Street Bus Station to Oban ferry terminal. The other 2 ferry points for Mull on the mainland by car are Kilchoan and Lochaline(non bookable), just turn up! 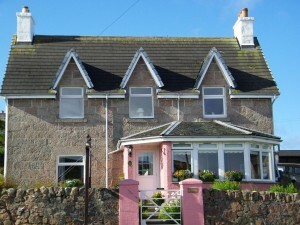 Seaview, bed and breakfast, Mull accommodation, in Fionnphort village. "The Gateway" to the Sea Kingdom! Book with us directly by e mail or online on our website link below to guarantee best prices and no hidden or extra charges!